Free Domain as Reseller Web Hosting Offer !!! with unlimited domain hosting, private name server: ns1 and ns2. Register a domain name for you or your business with us. 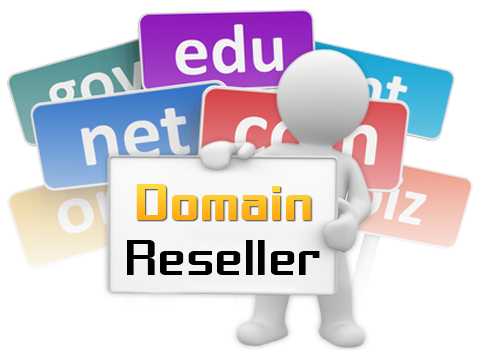 Domain Registration is the First Step to Online Presence. with unlimited domain hosting, private name server, own WHM. provider. Invest less and get hassle-free best web hosting service of Nepal. Make your Web site Visible to the WorldWe have fast and reliable web services to boost your business online. Get a VPS Server for your business with your required specifications. Get a online name for your business with Quest Technologies. Get everything related to server, web & email hosting with Quest. Revamp your old site with new technologies with Quest. We are here to take care of your business online ! Quest Technologies Pvt Ltd, is a leading Web Hosting and domain registration reseller provider company in Nepal. We are coming in competition market with the main motto: quality service in cheapest price. You may think why we are so cheapest for web hosting plans, we have answer for you. We are dealing with top level technician and company. We use specialist for each purpose to provide best service in cheapest price making our clients smile. 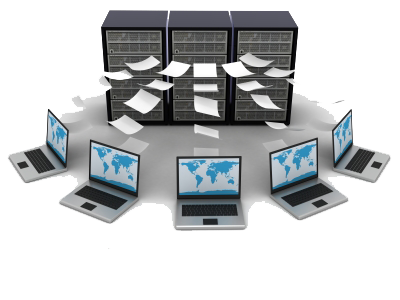 Web Hosting is the storage where you save your webpages. Domain name is the unique online name of your business. It is how your business will be identified. 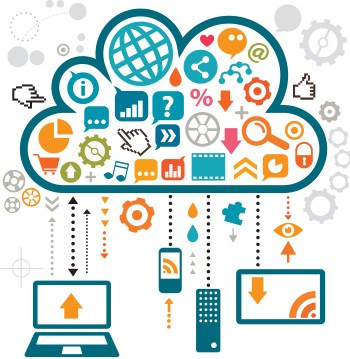 Create webpages for your business and store it in web storage. That’s it! .com domain register @ NPR 1200/- per year. Get 100MB web hosting @ NPR 1500/-.per year. Build website @ NPR 6999. Go online your business with our affordable, reliable and secure Linux web hosting solution. 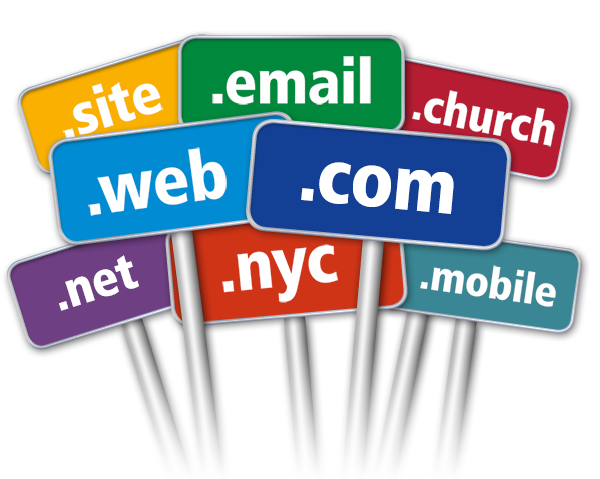 Give your online business name @ NRP 1200 for any .com domain. Web hosting package and start your business today. 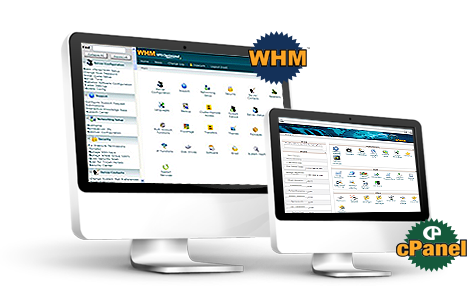 You can host unlimited domains, full access to latest WHM pannel, private name server & many more…. We are running www.onlinebhaktapur.com since 9 years. We are running entertainment and education portal in their web server. During SLC and other result, server performance should be uptime as there will be lots of hits in site so they took very care at that time, sort out immediately when any issues arrived. I am really satisfied with the support system their team have. I am very happy to be listed in their happy clients as they provide best service with prompt support. I am in tourism business and i was in search of reliable and affordable hosting company to host my web site of my trekking business. I have found Quest Technology with their best market value of best service. They are the one of the good and best web hosting and domain solution company in Nepal. We are proud to be connected with them. We own sastobazar.com an online free advertisement portal. we have been hosting this portal in Quest Technologies’s server since 7 years. We are very happy with their service and server performance. We have never faced any major issues. As its online advertisement portal, it should be online 24/7, so we have find that their server is 24/7 online with best and prompt support any time on any issues. They are the best. We have registered domain and hosted our web site www.namasteapartment.com with Quest Technologies. We are very satisfied till today as they provide prompt support and their hosting server uptime. No major issues till now. In my opinion they are the best web hosting service provider in town.